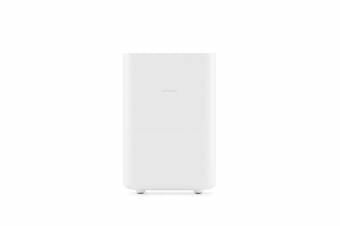 Keep your home humidity levels intact with the Xiaomi Smartmi 4L Pure Evaporative Air Humidifier, featuring intelligent humidification control with highly efficient energy consumption for a continuous supply of moist air, while maintaining an exceptionally low noise output. Reduce skin irritation, allergy triggers and keep your home comfortably humidified with the Xiaomi Smartmi 4L Pure Evaporative Air Humidifier and smart integration to the Xiaomi smartphone app. 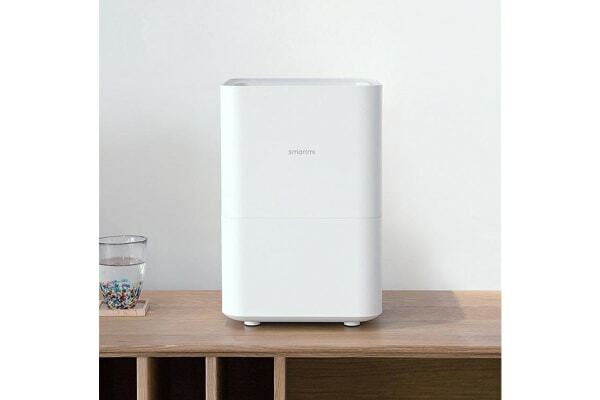 The Xiaomi Smartmi 4L Pure Evaporative Air Humidifier is perfect to keep constantly running due to its highly efficient energy-saving operation so you can ensure a continuous supply of purified and humidified air for 8 hours on one tank. The lowest noise level of the humidifier is 34.3dB so it can run quietly and continuously. 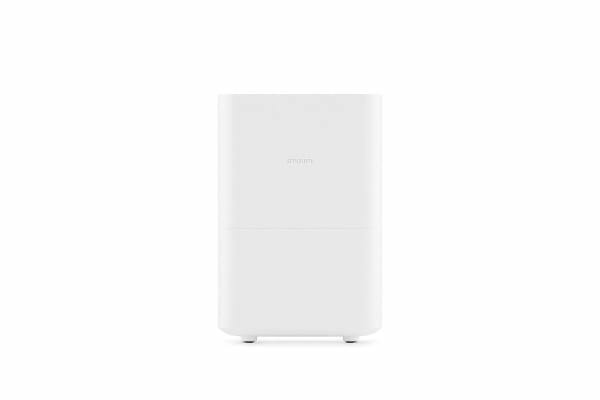 The smart design of the Xiaomi Smartmi 4L Pure Evaporative Air Humidifier allows continuous monitoring of water levels through the built-in sensors and panel water level lamp providing real-time updates of water levels in the tank. The open water tank also allows for easy cleaning and easy access to the tank.